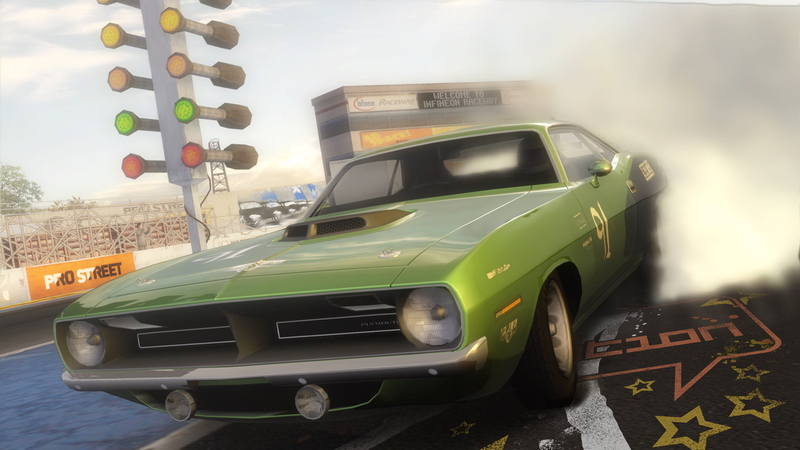 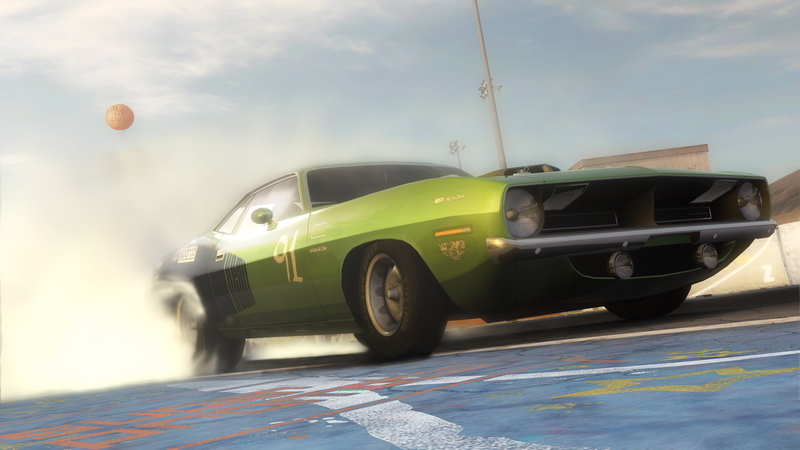 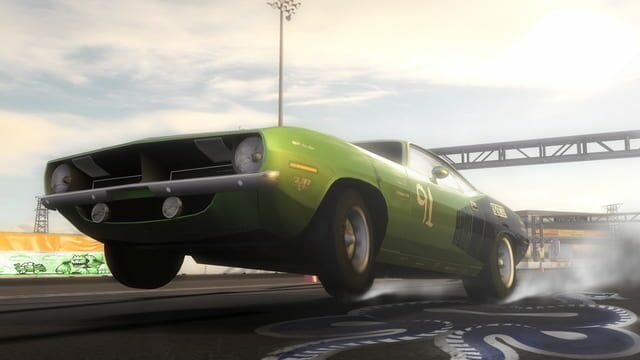 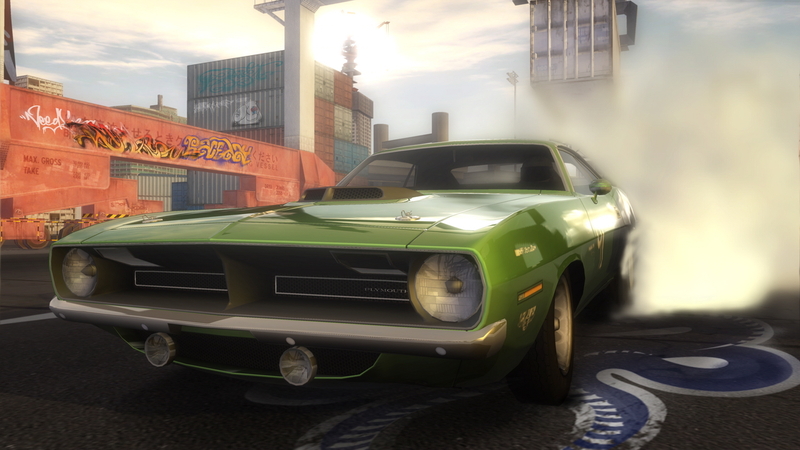 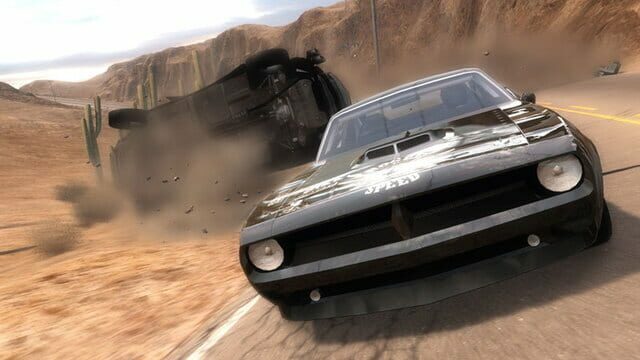 The main protagonist of NFS: Pro Street is the wannabe "Street King", Ryan Cooper. 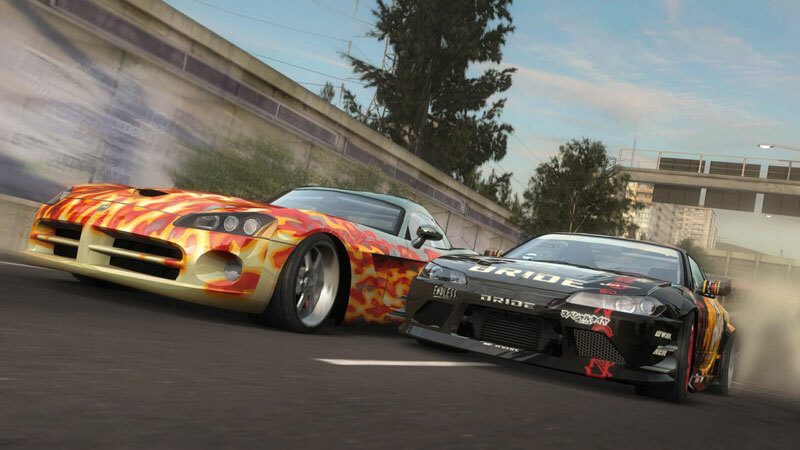 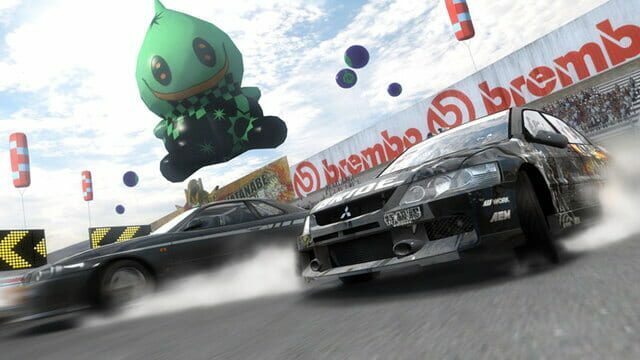 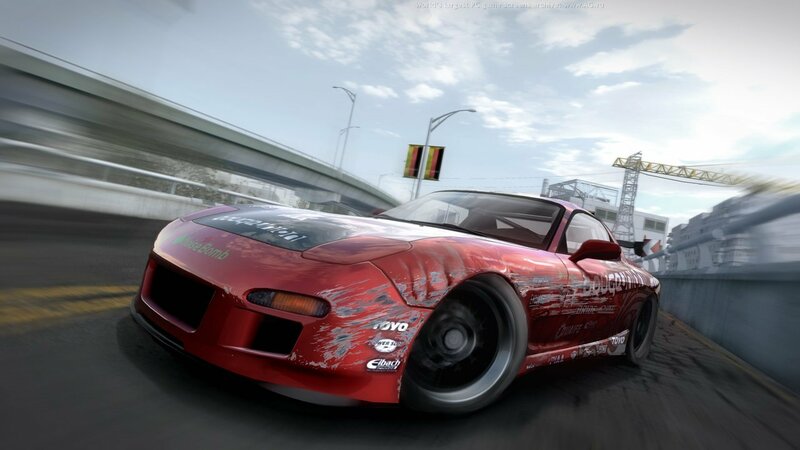 You roll up with your Nissan 240SX on race day as you attempt to become champion for each racing event that's held. 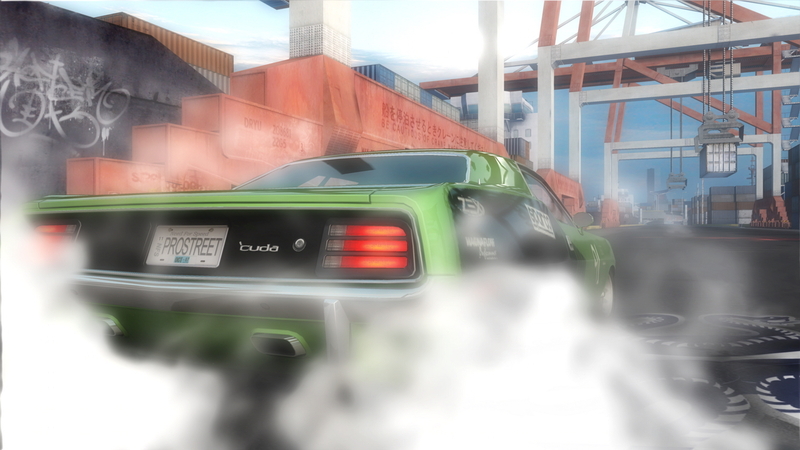 The first official race day you will encounter is Battle Machine. 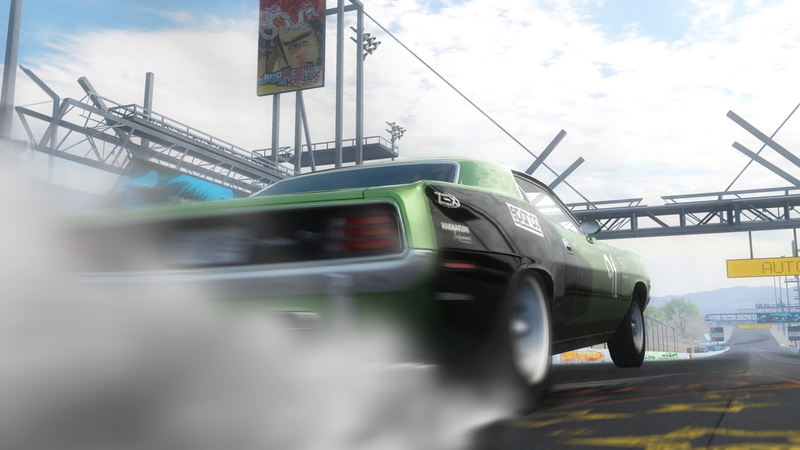 You move along onto different race days as you complete and become victorious on them. 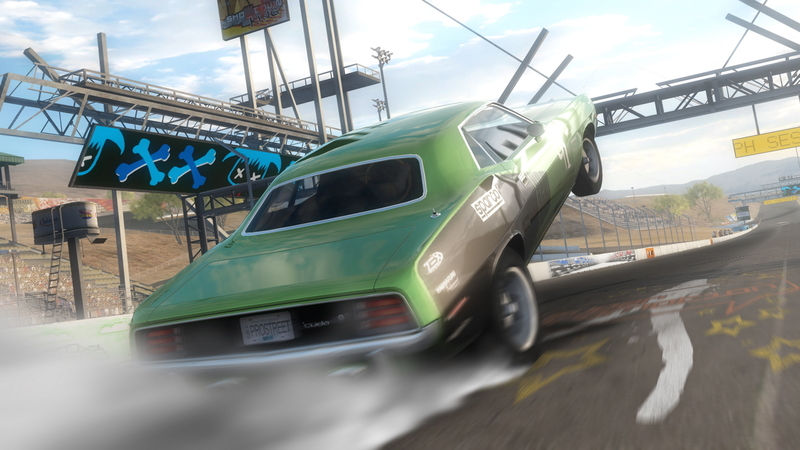 After winning Battle Machine you are then sponsored by Super Promotion to compete at the Showdown at Chicago Airfield. 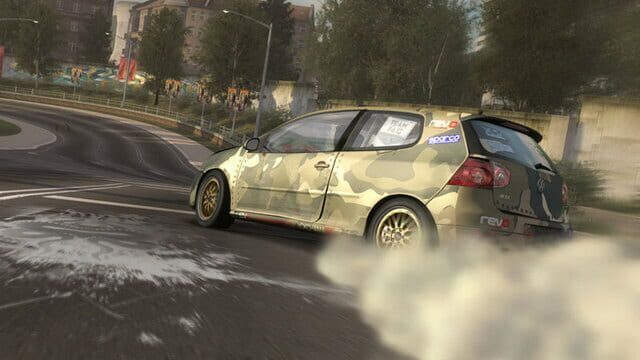 After you dominate the airfield you move along to R3act Team Sessions, you break records, earn cash, earn parts, unlock cars.